On July 8th Israel started to attack Gaza, without any proof of Hamas killed the three teens. From left: Eyal Yifrach 19, Gil-Ad Shaer 16, Naftali Frenkel 16. Israeli forces scouring the occupied West Bank for signs of three missing Israeli teenagers discovered their bodies Monday afternoon, its army reported. 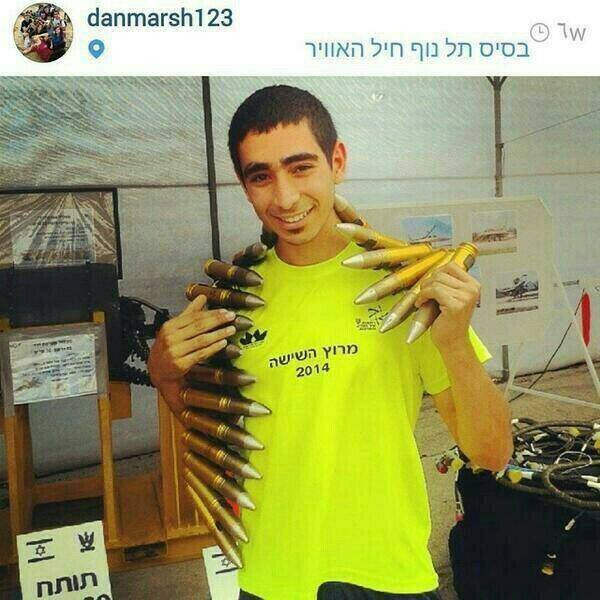 They were found in a field in the Hebron area, not far from where they went missing, according to reports. 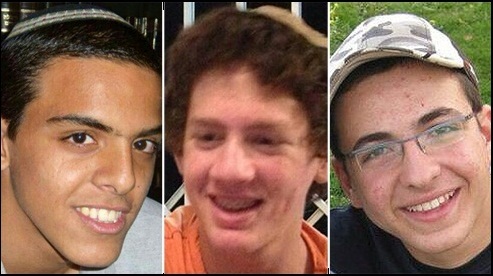 "Following extensive searches in order to retrieve the three abducted teens; Eyal Yifrah, Gilad Shaar and Naftali Frenkel, an effort led by the IDF, the ISA and the Israel Police, three bodies were discovered in the area north-west to Hebron, north of the community of Telem," the army said in an emailed statement. "The bodies are currently going through forensic identification," it added. "The families of the abducted teens have been notified." Deputy Israeli defense minister Danny Danon also confirmed their bodies had been discovered, saying they had been murdered by "Hamas terrorists" and calling for a widespread operation to "eradicate" the Islamist movement. Israeli public radio said the bodies were discovered in a field near Halhul, a town north of Hebron, about 10 minutes from the roadside in the southern West Bank where they were last seen. 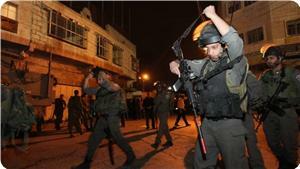 Palestinians were quoted in other Israeli media saying massive amounts of forces were surrounding the city. Israel's military did not immediately respond to inquiries. Shortly before the news was made public, Israeli Prime Minister Benjamin called an urgent meeting of his security cabinet from 9:30 p.m. with ministers expected to take "operative" decisions, public radio said. The three Israeli teenagers disappeared from the Gush Etzion settlement on June 12. Israeli forces launched a military search campaign in response, arresting hundreds of Palestinians and shooting five dead. Over 100 were also injured throughout the operation. 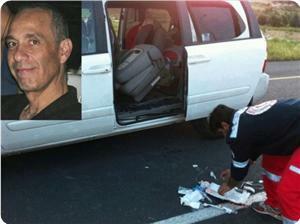 Israel Police Chief Superintendent Baruch Mizrahi, who was shot near Hebron on his way to a Passover Seder. 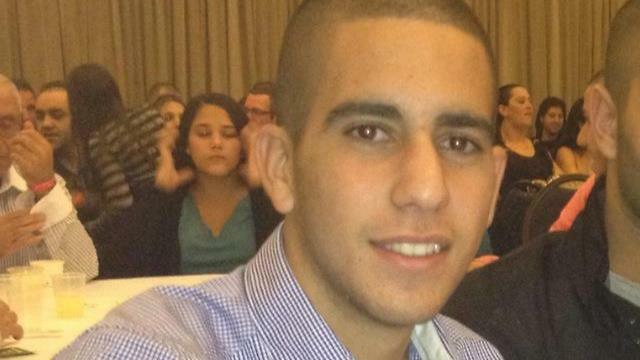 Two Hamas operatives are suspected of opening fire on Baruch Mizrahi, who was killed while traveling with his family on the eve of the Passover holiday. Two Palestinians were charged Monday with the murder of a senior Israeli police officer. The two were arrested last month, Israel's security forces revealed after a gag order on the case was lifted. Israel Police Chief Superintendent Baruch Mizrahi was killed on April 14, on the eve of the Passover holiday, when a gunman fired on his car. Mizrahi and his wife, who was moderately wounded, were making their way to Kiryat Arba, where they were planning to celebrate the holiday. A 9-year-old boy who was riding in a nearby car was lightly hurt as well. 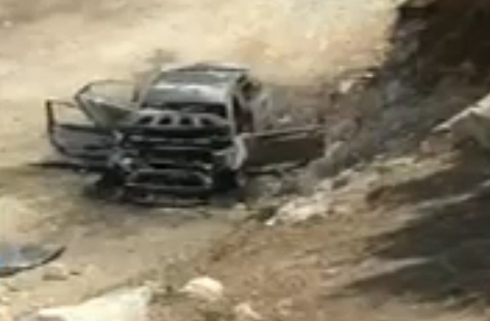 The two suspects are a father and son, both Hamas operatives, who reside in the Hebron region. The alleged gunman, Ziad Awadh, 42, was one of the prisoners released in October 2011 as part of the deal that secured the release of Israel Defense Forces soldier Gilad Shalit from Hamas captivity. Awadh was serving a life sentence for the murder of Palestinians suspected of collaborating with Israel. The son, Az Adin Awadh, 18, is said to have been the getaway driver. According to the Shin Bet, Az Adin, the son, gave up the murder weapon – a Kalashnikov – and "divulged additional information that points to Ziad's involvement in the attack." Other suspects interrogated as part of the investigation said that Ziad purchased the motorbike and rifle in order to carry out the shooting. He scoped out the site of the attack a week ahead of time. 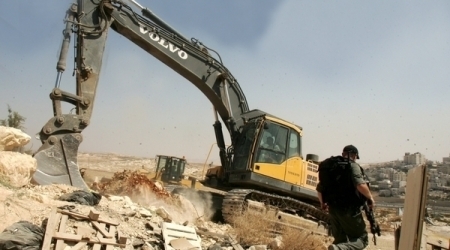 A senior Israeli official said the Awadhs' house would be demolished as a punitive measure, subject to court approval. The move would be part of a "new approach" adopted by the security establishment over the past couple of weeks, which also includes the re-arrest of prisoners released in the Shalit deal. The detainees are being brought before military committees that decide whether they will return to jail due to violation of the terms of their release. "The arrest of the terrorist from Passover eve – a Hamas operative – underlines yet again that this is the same Hamas that carried out the kidnapping and with whom Abbas signed an accord," the official said. "Abbas needs to choose between peace with Israel and the treaty with Hamas. The arrest stands as the most significant case brought against a prisoner freed in the Shalit deal so far. An Israeli Military Court convicted on Thursday, May 8 2014, two Palestinian brothers of kidnapping and killing an Israeli soldier in the West Bank, in September of 2013. One of them had already been in prison when the incident took place, but allegedly knew of the plan. 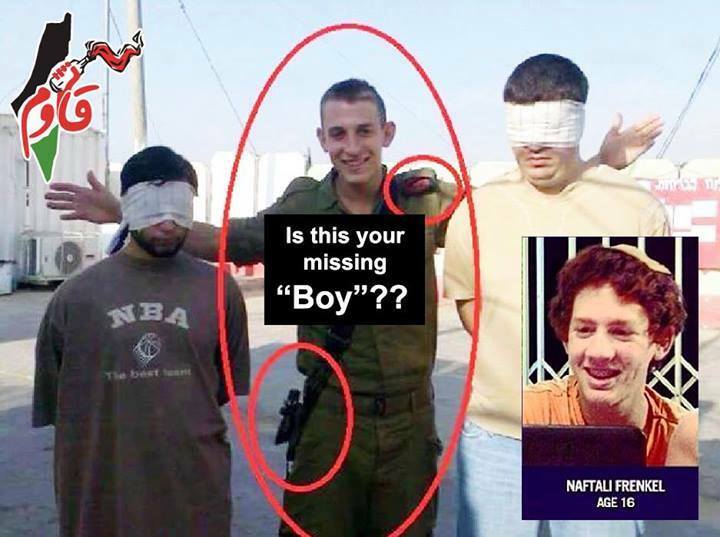 The Israeli Radio said that the court convicted Nidal Amer of “kidnapping, and killing the soldier”, and of living and working in Israel without a permit, in addition to another account of “obstructing the investigation”. Nidal’s brother, Noureddeen, was also convicted in connection to the attack, although he was in prison when it took place, but the prosecution claimed he knew of his brother’s intention beforehand. Two months after the attack, the Israeli Internal Security Service published a video caught by a surveillance camera showing the soldier, Tomer Hazan, crossing with Nidal into an area near Beit Amin village. The video shows the two crossing through an opening in a fence installed by Israel near the “Samaria Highway”. Hazan was found dead in a well, south of Qalqilia. During interrogation, Amer said that he wanted to hide the body of the soldier in an attempt to secure the release of his detained brother, who has been imprisoned by Israel since 2003. Hazan and Amer worked together at an Israeli restaurant. „Killing the oppressors is mercy to the oppressed people“ is a well-known proverb in Arabic, but killing the oppressors or tyrannicide is not a purely Arabic tradition as it is universally accepted as legitimate among human societies: killing invaders, tyrants and similar scoundrels has been legal and legitimate throughout human history and across all peoples and cultures. 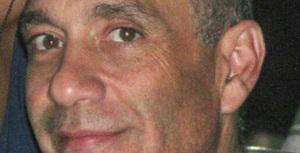 I was not able to find a more honest and objective expression to comment the killing of zionist settler and military intelligence officer, Lieutenant Commander Baruch Mizrahi, who perpetrated many crimes of war, who participated in the assassinations of many Palestinians, in episodes of ethnic cleansing and in the theft of Palestinian lands in the southern of the West Bank during the 25 years of his service as a military and intelligence officer, more than to say “his death was mercy and justice for all victims in occupied Palestine and it saved the lives of many Palestinians”. Since decades, the jewish invaders of Palestine have been perpetrating crimes against humanity, ethnic cleansing, and war crimes, to date with full impunity. Occupation is always a crime against humanity. 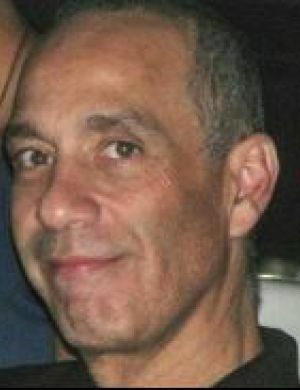 On the night of Monday, April 14 2014, Baruch Mizrahi, a 47-year-old zionist squatter who served in the IDF for 25 years, who held a variety positions in israel’s military intelligence, most recently the position of Lieutenant Colonel at Intelligence Unit 8200, which was targeting Palestinians in the occupied West Bank. Mizrahi had also been police chief superintendent. He was killed during a shooting operation carried out by a Palestinian resistance cell near the racist apartheid checkpoint near Tarqoumia, west of Hebron. Two weeks before Mizrahi’s death, the israeli IDF criminals shot three poor boys from the Al-Shawamre family (Yussef ,14, Rami, 12, and Motaser 15) while they were picking wild plants “Akkoup” for their families’ livelihood. Yusef Al-Shawamre was seriously injured and died of his wounds because the zionist criminals denied him medical treatment after they shot him. On March 22, 2014, the Israeli special forces invaded Jenin and murdered three Palestinians. Hamza Abu al-Hija, 22, Mahmud Abu Zeina, 25, and Yazen Jabarin, 22. Earlier, on March 10, 2014, Israeli soldiers kill two Palestinians, Raed Alaa Addin Zieter, 38, a Judge was assassinated in cold blood near the borders with Jordan and Sagie Darwish, 20, was killed near Ramalalh after the Israeli soldiers invaded the village of Bieteen, searched homes and fired live rounds at residents’ homes. The shooting operation carried out by the Palestinian resistance cell, in which Mizrahi was killed, was carried out in revenge for the murder of the cold-blooded murder of the Al-Shawamre boys. As always, the western media did not report on the israeli crimes, as always, the murder of the Palestinian children was not important enough to be decried as a crime, but justified in the eyes of these presstitutes, these blights on the collective name of journalists everywhere. Mizrahi was not killed in israel but in the occupied West Bank. He was driving from the Modi’in colony to Kiryat Arba, the most radical colony in Hebron where the deranged extremist Rabbi Dov Lior lives. Unit 8200, where Mizrahi was occupied, does not only target Palestinians but is the unit of the IDF that also targets the communications in Europe and in Eastern Asia – it is israel’s equivalent of the NSA. Hopefully, Mizrahi’s death will be translated into a measure of respite from the predatory efforts of israel for these countries. An indictment was filed Thursday with the Beersheba District Court against Muhammad Abu Amshah, a terror activist who planned a shooting attack in the Gaza Strip. Abu Amshah, 32-year-old from Beit Hanoun, was given a humanitarian permit to leave the Gaza Strip in order to receive medical treatment in his eyes at a Ramallah hospital. However, in his Shin Bet interrogation, it became clear that the medical condition in his eyes was in the way of his scheme to shoot IDF forces patrolling along the Gaza Strip border fence. The activist was arrested earlier this month by the Shin Bet and police upon leaving, as part of his permit, from the Erez Crossing to Ramallah. According to the Shin Bet, Abu Amshah admitted in his questioning that was intended to be a sniper within the framework of a planned attack by the al-Aqsa Martyrs' Brigades against IDF forces near the Gaza border. He even underwent training exercises for the job. However an injury he sustained harmed his vision, and he planned to treat the injury prior to conducting the attack. The Shin Bet further claim that Abu Amshah was involved in numerous terrorist activities aimed at civilians and IDF forces from within the Gaza Strip in recent years. "The State of Israel allows every month the entry of thousands of Gaza Strip residents into Israel for humanitarian and medical needs, but sometimes terrorists cynically exploit these permits, and use them to transfer terror funds and illegally stay in Israel," the Shin Bet stated. The indictment charges Abu Amshah with counts of attempted murder, contact with foreign agents and conspiring to commit murder. The cell through which Abu Amshah operated is apparently unrelated to the shooting attack that took place on Tuesday, in which an Israeli worker was killed while taking part in Gaza security fence repair work. 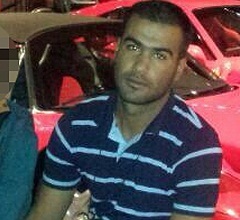 Salah Abu Latif, 22, is the man who was shot to death near the Gaza border fence on Tuesday. Abu Latif, who was shot by snipers while performing repair work to the border fence, is the first Israeli to die as a result of Gazan terror since Operation Pillar of Defense . 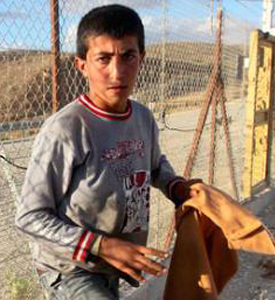 Abu Latif was working for a drilling company that was hired by the Defense Ministry to repair the fence. 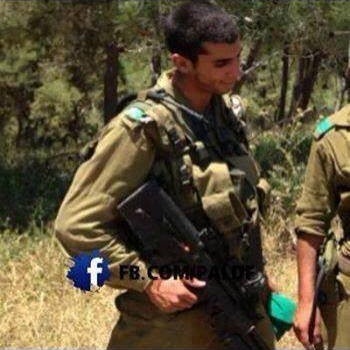 His grieving family told Ynet that Tuesday was his first day in his job. "We received the news with great pain," said Khaled Abu Layef, the victim's uncle. "He was planning a life and was renovating his house as he was about to get married in the summer. He was a flower picked before its time." The uncle said Prime Minister Benjamin Netanyahu was to blame for the region's security escalation due to the stalemate in the peace talks. "Salah had his trust in the State, but it can't be trusted. Good job Bibi, another flower was picked because of his stubbornness. We must put an end to this." Dozens of friends and family members of the deceased arrived at the emergency room in the Soroka University Medical Center in Beersheba, enraged at the fact that no police or IDF representative had arrived to assist with releasing the body for burial. "Why is this taking so long?" one of his relatives asked, adding that "if he weren't Bedouin, everyone would help. He's an Israeli citizen who was working in the border fence in a dangerous place." According to the family member, the incident was a testament to why the Bedouin public was disappointed with the Israeli establishment." Majed Abu Latif, another uncle of the victim also added that the absence of officials was due to the fact that the victim was Bedouin and therefore inferior. "It's disrespectful," he said. An Israeli soldier was killed after he was attacked by a Palestinian youth in the central bus station in Afula on Wednesday morning. An Israeli TV channel said that the soldier was critically wounded in the attack and succumbed to his wounds shortly after his transfer to hospital. It said that commuters at the bus station managed to restrain the Palestinian teen and handed him to the police after beating him. The youth, who was only identified as a 16-year-old minor from Jenin, was “illegally” residing in the green line looking for work, Hebrew press said. The Israeli northern police commander arrived at the scene along with big numbers of policemen, who cordoned off the area and combed surrounding areas.